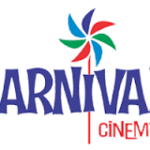 Visit Paytm Movie ticket Offer page. Select location >> Movie >> Cinema >> Date & Time >> Seats. You will get Message of Successfully Applied. Now Pay payment, Done ! 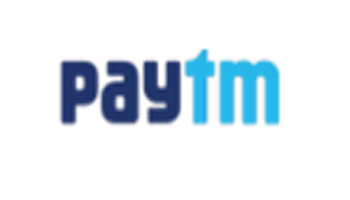 You will get 100% Cashback upto Rs.250 Cashback in Your wallet. If you are ticket is less than Rs. 205 then You will not have to Pay any single Penny if more then Pay Remaining Amount. 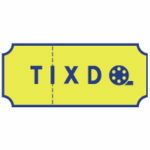 Select Location >> Cinema >> Movie >> Date & Time >> Seat. Offer valid on all Cards Just You have to Pay money via Amazon Pay Balance or Visa Payment Gateway to redeem this Bms Offer. Also Valid on One Ticket also. Then Select Rupay weekends Offer. Enter Your Card Number , If Accept then You will get Rs. 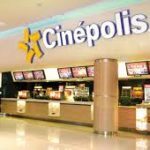 100 Instant Off on 1 or More avengers end game Movie tickets. 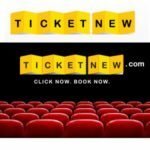 Use Code – TICKET150 on Ticketnew to get Rs.150 Cashback then Pay via Paytm Wallet & Get Rs 150 Cashback Once. Minimum 2 Tickets & no minimum Value needed. 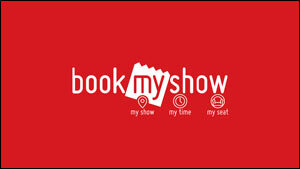 Above is the Only avengers end game Movie tickets Offers But if You are wants to watch other Running Movies then Check Our All Bookmyshow Offers Page or Paytm movie Offers Page where You will get all Movie Tickets Cashback deals. 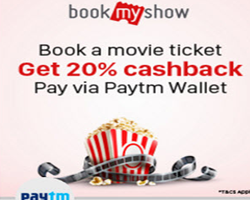 Discussion on "Avengers End Game Movie Tickets Offers 100% Cashback on Paytm/Bms"